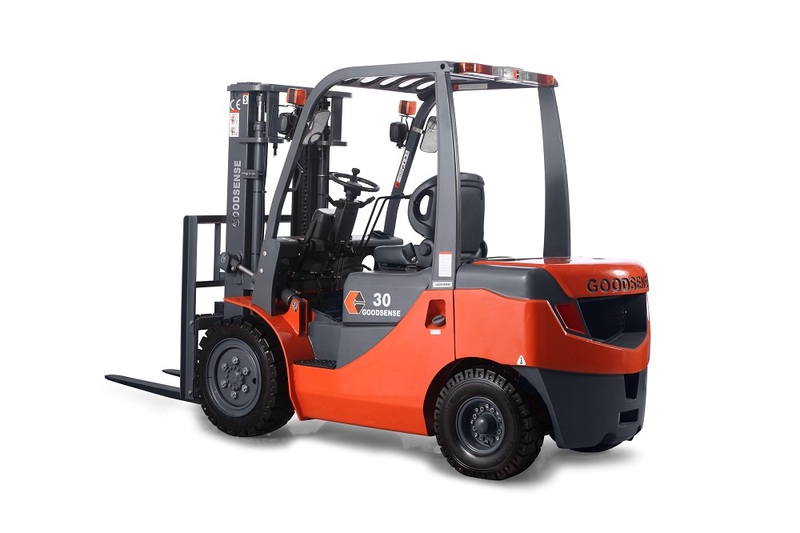 Product categories of G-series Diesel Forklift, we are specialized manufacturers from China, G-Series Diesel Forklift, Manual Forklift suppliers/factory, wholesale high-quality products of Manual Hydraulic Forklift R & D and manufacturing, we have the perfect after-sales service and technical support. Look forward to your cooperation! 1. Strong Power System. 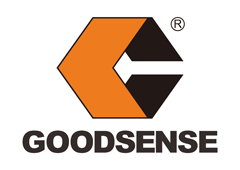 GOODSENSE forklifts are all with reliable power accessories. 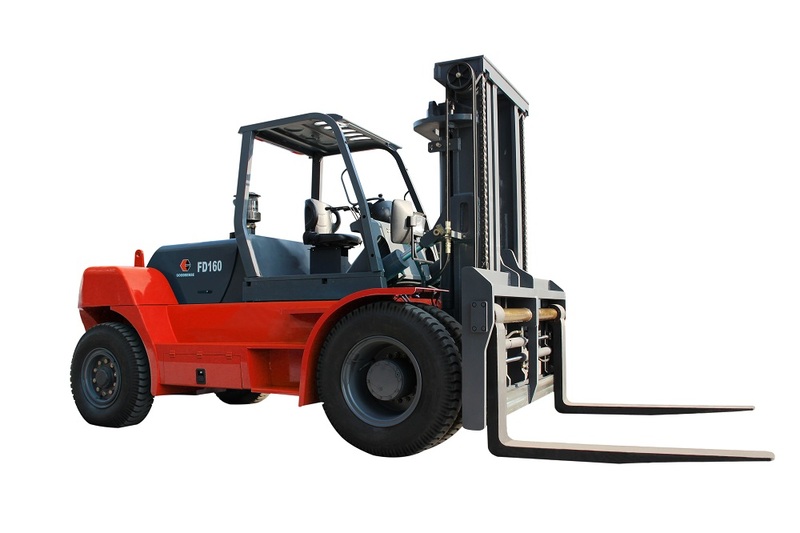 All accessories like engine, gear box are support by domestic and world famous brand, high quality, reliable after-sales. 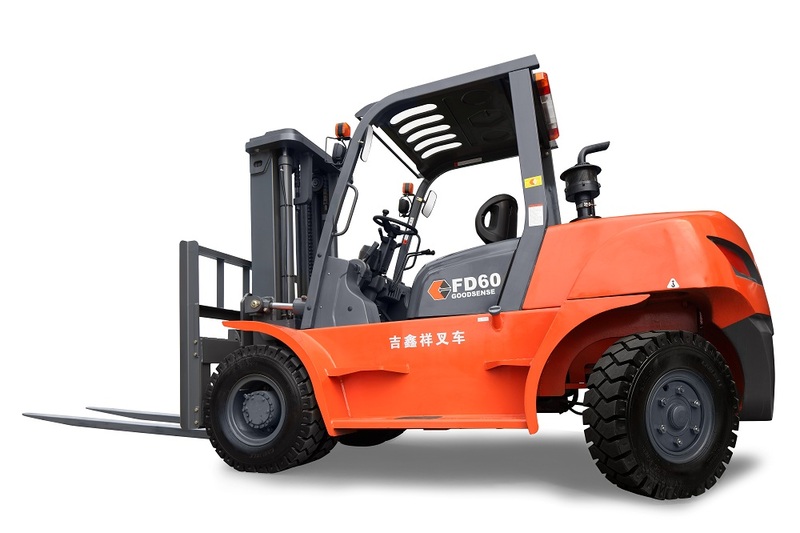 We follow the strict environmental design, all engines match the China Ⅲ or even higher emission standards. 2. Super comfortable. 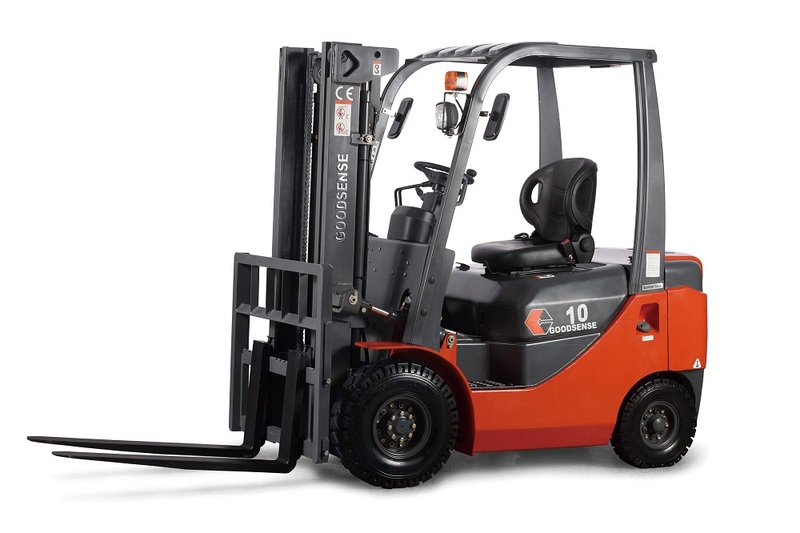 GOODSENSE forklifts are all with comfortable driving space, adjustable steering wheel and seats, super low and non-slip step, suspension steering axle, storing space, and convenient LCD panel. 3. High Security. 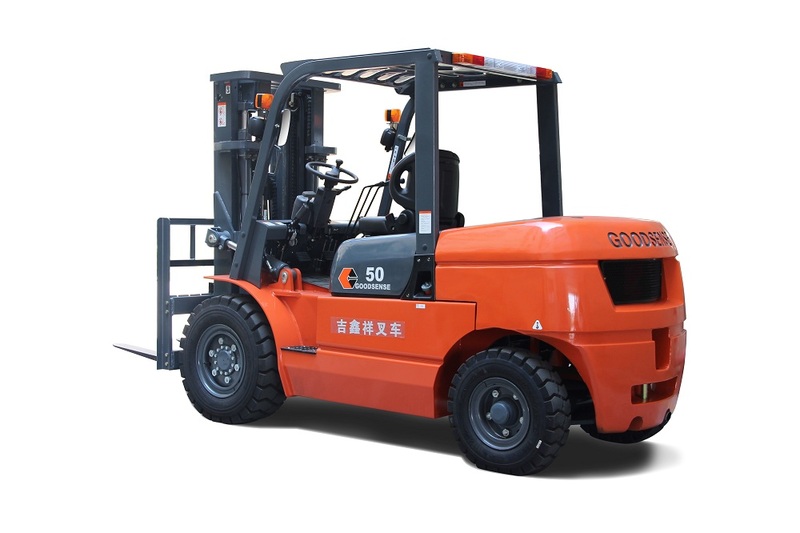 Whole perspective mast and backrest, super good view, high strength overhead guard, high place security combination lamp, neutral security features, parking brake, fork lock function(optional), all for safety.